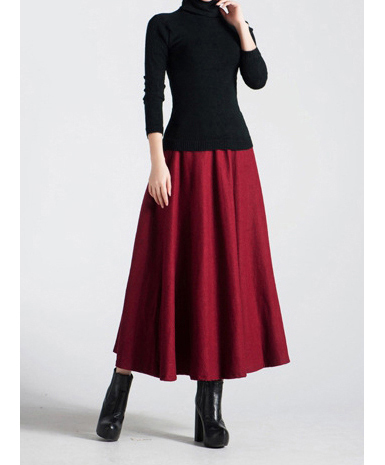 Because it's chic but cool, timeless but not boring, and gives an air of independence. Personally, I wear a tuxedo for my own shakes, it's very comfort. so, it makes me feel confident. Alber Elbaz of Lanvin said "the different between the woman who look good and the woman who doesn't, it's not how expensive it is, but how confident she feels when wearing that piece. that is what makes the difference and that is what you can see in her eyes". Confident is very important aspect on style, that's why you should dress for your own, because you will confident when you not trying to be someone else's. style is about your own choice. Back to the tuxedo, they key item is tailored jacket. You should ensure that the fit is near perfect. Shoulder seams must follows your natural shoulder line, and the sleeves must be slim to avoid bulking. Don't get to predictable likes too masculine, give unexpected twist with a feminine touches. You can add a lady like t-bars, killer pumps, or bejeweled stiletto. If you like tie, you can add an accessories like a tie, ribbon, or brooch. 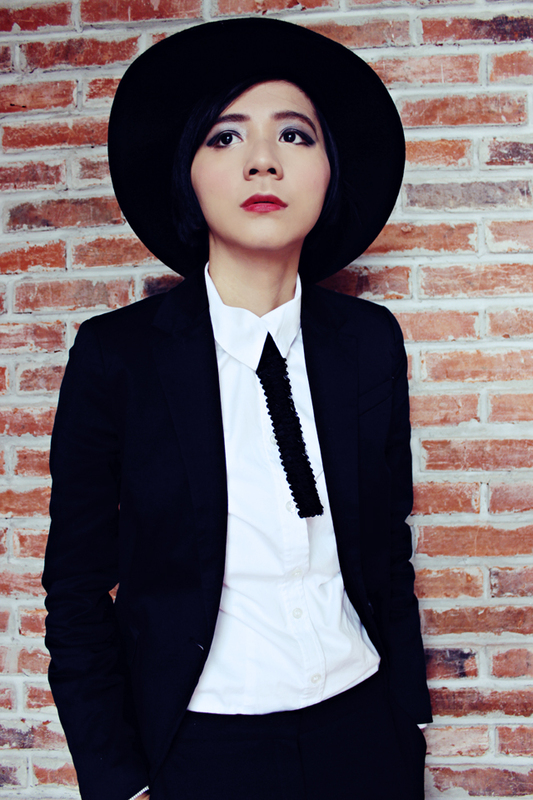 In this outfit, I DIY sequined tie to give a feminine twist beside the ladylike t-bars. The key is to achieve the balance between masculine and feminine. For make-up, smokey eyes and red lipstick are great combination to the tuxedo. So, are you planning to try a tuxedo to a party ? Zara blazer (this one from Asos are pretty fit too), Mango mannish-cut pants, Asos blouse, DIY sequined tie (inspired from Marni), and H&M hat (Whistles have similiar hat too). you look so so good! i covet! Love the tuxedo.. Look so cool yet edgy! So sharp honey! Love the slight bit of spanish inspiration...definitely a look only a badass can pull off and you've got style in spades! thoughts on my latest design!